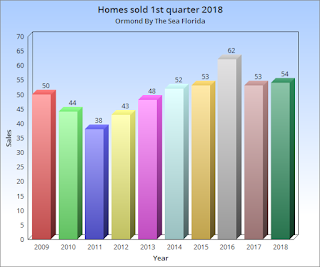 Ormond By The Sea Florida properties: Ocean View Realty Group has updated the Ormond By The Sea Florida Real estate market watch web site page. Ocean View Realty Group has updated the Ormond By The Sea Florida Real estate market watch web site page. 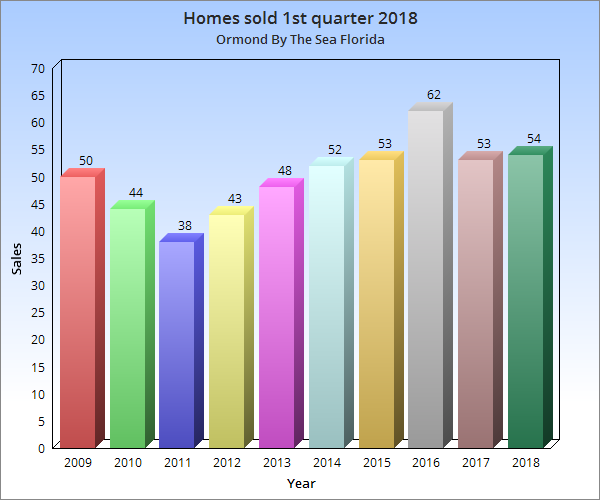 Ocean View Realty Group has updated the Ormond By The Sea Florida Real estate market watch page on its web site to reflect March 2018 activity and first quarter sales. 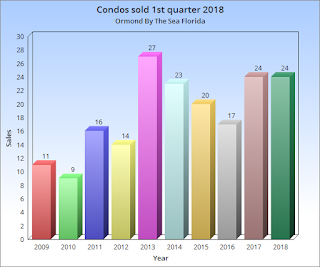 Numbers of homes and condos for sale as of March 31, 2018 are indicated as well as the sales of Ormond By The Sea Florida homes and condos during the month of March 2018 and for the first 3 months of 2018. Condos for sale is presented by price range and by condo name so you can look at what is for sale in any Ormond By The Sea Condo building. Check out the Ocean View Realty Group Market Watch page for Ormond By The Sea Florida. To search the Daytona Beach Florida Area Multiple Listing Service (MLS) anonymously for homes and condos for sale in Ormond Beach and Ormond By The Sea Florida go to the sales page of the Ocean View Realty Group website. You will not need to sign in or give your name to use the search on the Ocean View Realty Group website. 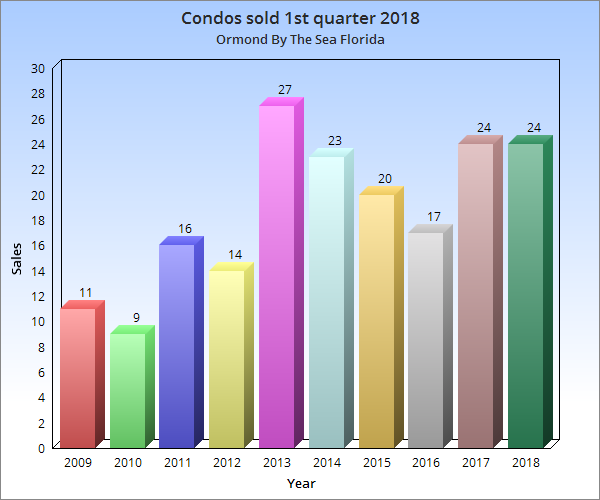 Contact Realtor® Rhonda Lehnen of Ocean View Realty Group at 386-441-8245 today or email to ovforsale@aol.com for additional information and to get a free market analysis for your Ormond By The Sea condo.